The U.S. Department of Energy invests in new technology to revolutionize the landscape of solar data. 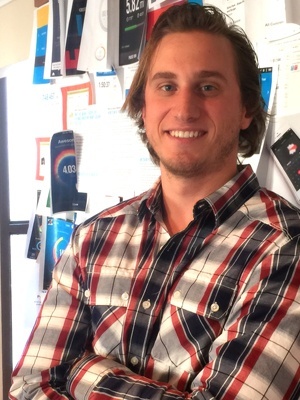 Reliable solar grid data, true performance of solar panels, and a twist to homeowner solar engagement are a few of the promises Pick My Solar’s big data application, PVimpact, plans to bring to the market. The dawn of the smart home is upon us with various products connecting homes to information networks. However, Solar Big Data has yet to be captured at scale or leveraged to its potential. That is all about to change as the team behind PickMySolar.com expands its role in the solar industry with a powerful new mobile app – PVimpact. 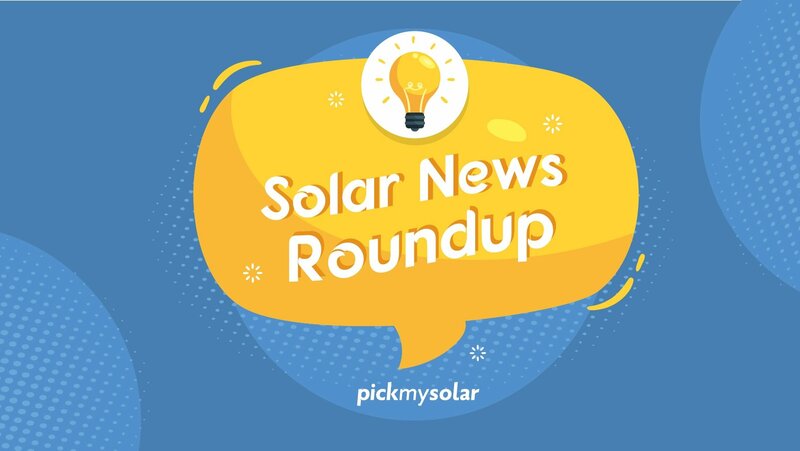 The U.S. Department of Energy recently awarded Pick My Solar a grant to develop a universal tool for all solar homes to connect to the information grid. The app’s dynamic capabilities will benefit homeowners, solar installers, manufacturers, and utilities by analyzing homeowners’ energy use in real time. This summer the technology will be rolling out for free to all Pick My Solar customers, and then expanding to the rest of the U.S. residential solar market in early fall. Solar Homeowners – Homeowners will now have an easy way to interpret true dollar savings, receive alerts and key tips on their system, and have the ability to share this information. This all ties into Pick My Solar’s dedication to transparency. They further build on this principle by incorporating a map feature which allows future solar buyers to see who in their neighborhood has gone solar, how much they paid, and how much they are saving. Solar Manufacturers – There is a very limited pool of data capturing solar equipment performance. 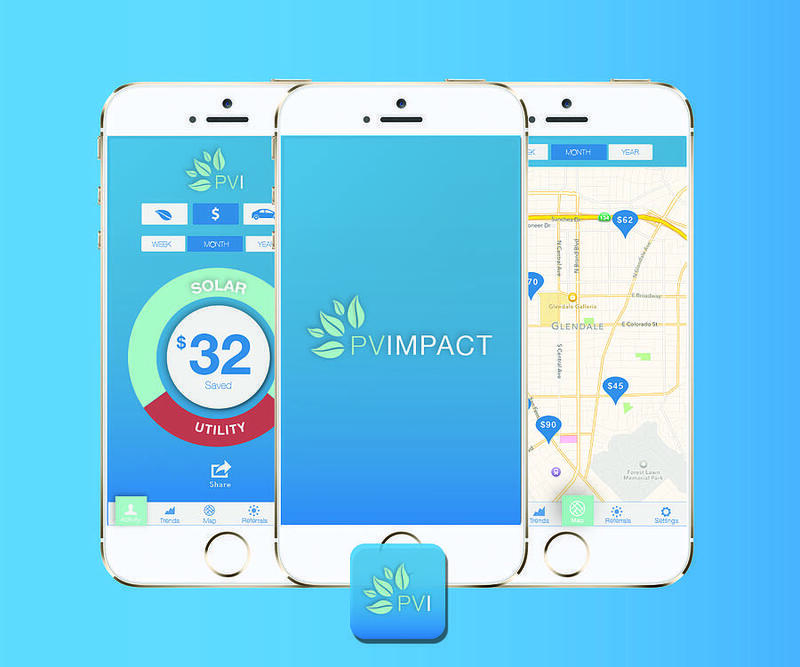 PVimpact will have the ability to capture data on how well panels and inverters perform compared to their ratings and how well they perform in different climates and conditions. Using the compiled data, PVimpact will be the leader in aggregating solar performance data, providing valuable information to solar manufacturers. Utilities – Consumption and production trends are in high-demand by utilities. However, they currently do not have a reliable means of gathering this information from residential solar installations. Without knowing how much power solar contributes to the grid on any given day, utilities end up with excess generation that goes to waste. By providing utilities with this valuable data, all ratepayers will save money.